This system includes absolutely everything you need, saving both time and space. There are separate operating levels for the roughness- depth and contour programs. The MarSurf XCR 20 is Mahr’s top surface measurement system. Call: 866-945-5742 or email: sales@willrich.com for more information. 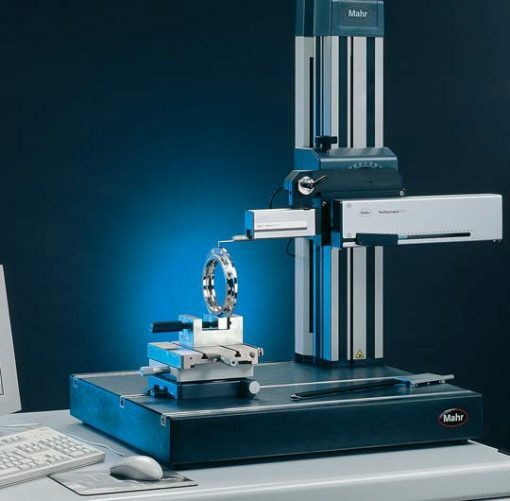 • The CT 200-MOT Y-drive and XT 20 topography software option make it expandable into a topography measuring station. Can Air Gages Be Used To Measure Very Tiny Holes?